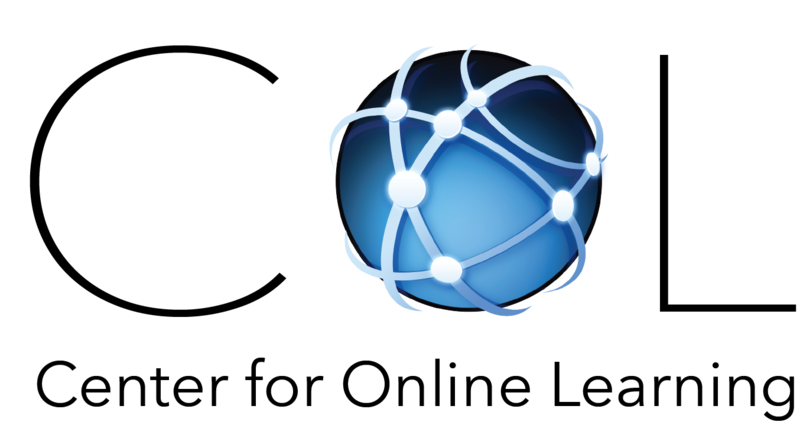 The Center for Online Learning (COL) provides technical support for e-Learning issues, especially for Moodle, the university’s online course platform and various other teaching tools used by the university. Moodle Support: To get immediate help, call (559) 453-3460 weekdays during COL office hours, 8am-5pm. 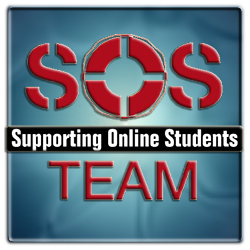 The Supporting Online Students (SOS) team provides Moodle support at Fresno Pacific University's regional campuses.